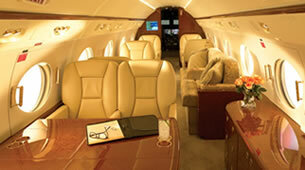 Exploring countries by private jet is one of the most exciting and luxurious ways of travelling. It also allows you to visit more destinations, including more remote places, in a shorter period of time. Early departure times of scheduled flights will become a thing of the past; and you will never have to waste time on long connections or worry about delays and cancellations. With a private jet, you will be whisked from one amazing site to another, accessing remote destinations with ease and exploring places with minimal disruption. 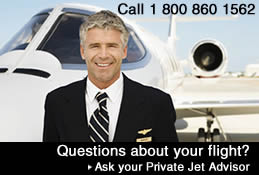 As a Private Jet Tour client you will enjoy the highest levels of customer service and assistance from your dedicated travel consultant, 24/7, 365 days of the year, complete with full concierge service. 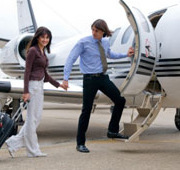 If arriving to your starting point in your own jet, we can also arrange customs and immigration clearance, landing fees, permits, flight plans, along with accommodation for your crew, fuel, security and catering. 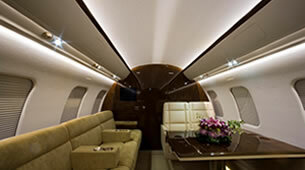 Contact us today for your Latin America Private Jet needs.